Development: Story selection and rights acquired; idea being crafted into usable script; financing and casting attachments sought; aiming for 'greenlight'. 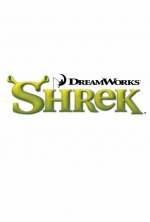 Despicable Me producer Chris Meledandri is being tasked with finding some fresh story lines to expand the Shrek franchise. 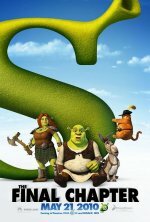 Sequel to the 2010 film Shrek Forever After. Despicable Me producer Chris Meledandri is not planning to recast any of the leading voice talents. As he explains, “When you look back on those vocal performances they’re awesome, and while you certainly could make a case for a complete reinvention, I find myself responding to my own nostalgic feelings of wanting to go back to those characterizations. 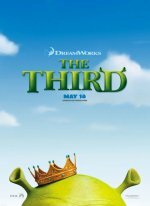 The challenge for us has been to find something that really does feel like it’s not simply yet another film in a series of sequels."